My dream is to make a happy difference in the lives of people globally. What are the three words people use to describe you? Reading Books, Spending Time with Family and Friends, Watching Movies, Playing Sports and most importantly helping others & making this world a better place. 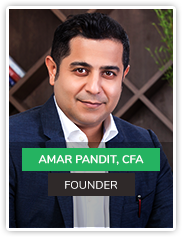 Amar is a CFA Charterholder from CFA Institute , Virginia, USA and a Certified Financial Planner. He is one of the top most practicing Certified Financial Planners in the Country and is a member of Financial Planning Standards Board, India. Amar is a Respected Entrepreneur & Leader with 21+ years of experience in IT & Financial Services. He is the Author of 4 Personal Finance Books and Founder & CEO of My Financial Advisor, the happiest private wealth management firm that helps Celebrities, Surgeons, Senior Corporate Executives and Entrepreneurs make smart and informed choices about money. He is very passionate about spreading financial literacy and does so through his sharp and analytical columns published regularly in leading financial dailies, publications and portals.He is the author of 4 bestselling books “Financial Planning for Doctors”, The Arts & Science of teaching children money”, “Bill & Penny's Money Adventures” and “The Only Financial Planning Book that you will ever need”. Help all our clients experience the Joy of realising their financial goals and change our industry for the better. 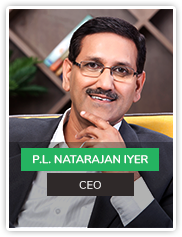 PL Natarajan Iyer, is responsible for the overall strategy, planning and execution of the business plan. With over 30 years of experience, he has successfully led large businesses and Operations across diverse groups including Tata Tele, Bharti Airtel and Xerox. He has in his consulting capacity helped Startups in India and South East Asia in setting up its Operations, Enterprise & Channel Sales, Training, Business Transformation, Marketing and HR functions. To make it possible for EVERY one of our customers to realize their dreams through intelligent technology. B.Tech and M.Tech from IIT Mumbai, 34 years of experience in leading software and Tech development companies such as TIFR and IGATE. 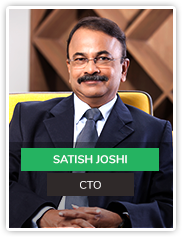 He served as CTO in Patni and leadership roles in IGATE. I feel the brand promise of “Happyness Factory” is not a trivial one! To achieve true Happiness, one needs to go much beyond just achieving financial goals. 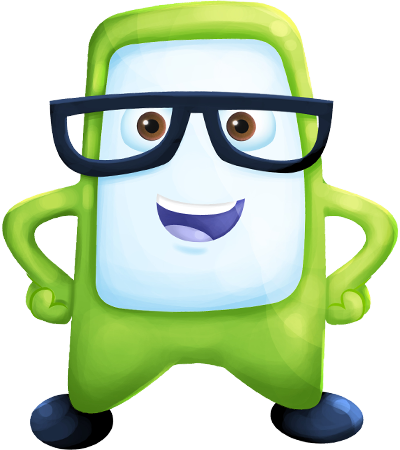 So my dream for the company is to help achieve Happiness for our customers by enabling their human net worth and not just financial net worth! We don’t necessarily aim to be the biggest, but we certainly want to be the best – we want to be someone whom the customer considers as a life-long partner! Over 20 years of experience in IT industry, most of which was gained at Tata Consultancy Services. His previous roles involved providing professional architecture consulting and solutioning services to numerous customers like General Motors, Jaguar Land Rover, Boeing, GE, RCI, etc. 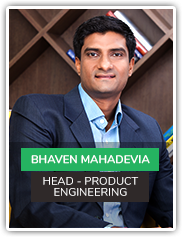 He has specialized in architecting and designing IT solutions using a variety of technologies to meet the business and technical needs of an enterprise. I see Happyness Factory to be one of the top most advisory and a highly respectable organization globally. 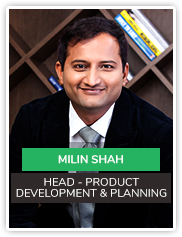 He is leading overall product and business strategy function at Happyness Factory. Before this position, he has spent over 8 years with My Financial Advisor as Head - Financial Planning, advising high net worth families. He has industry experience of over 18 years in several areas such as advising, taxation, accounting and auditing. He is a Certified Financial Planner and a member of Financial Planning Standards Board, India. He has also cleared the CFA Level 1 exam. My dream is to help everyone achieve their financial goals and thereby bring a smile in their life and to see them happy forever. Time well spent with family and friends, Running marathons / Playing sports and being of help to others. 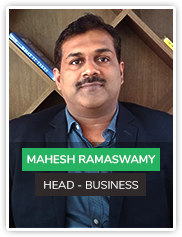 Mahesh has over 16 years of rich experience in Sales, Business Development and Strategy, mainly in distribution and channel management in Financial Services. 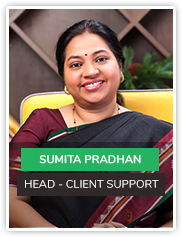 Has worked in companies like SBI Mutual Funds, HSBC Asset Management and Alchemy Capital Management Private Ltd before joining Happyness Factory to Head Sales & Business Development. To be able to make people happy and to help them make informed choices. Certified Information Systems Auditor (CISA), with over 25 years in heading operations and working with large corporates and multinationals. She has extensive experience in the banking and financial domain.